I love Hornbaker Gardens and am excited to be a part of their 6th annual Artisan Market! Come check out this beautiful, outdoor, fall art market. Hornbaker Gardens is located in Princeton, Illinois. This is my first year in the Washington Arts Festival. I am always excited to try a new festival especially one so close to home. It is an outdoor two day festival in Washington Park in Washington, Illinois. Come see me and all the other amazing artists that will be there! From 10 until 5 on Saturday and from 10 until 4 on Sunday. This is the most excited I have ever been about any art festival or show. I am so pleased to have received a last minute spot in the Peoria Fine Art Fair, an event I have been going to since I was 12 years old. It is an event that kick started my passion for art and I have enjoyed going back every year since. So I am very happy to have a spot in such a fun art fair, as well as such a local art fair. And this is the first year that the art fair will be on Friday, Saturday, and Sunday! I am so excited and hope to see you all there! I had an awesome time at the Sugar Creek Art Festival in Normal, Illinois last year so I was happy to be invited back! 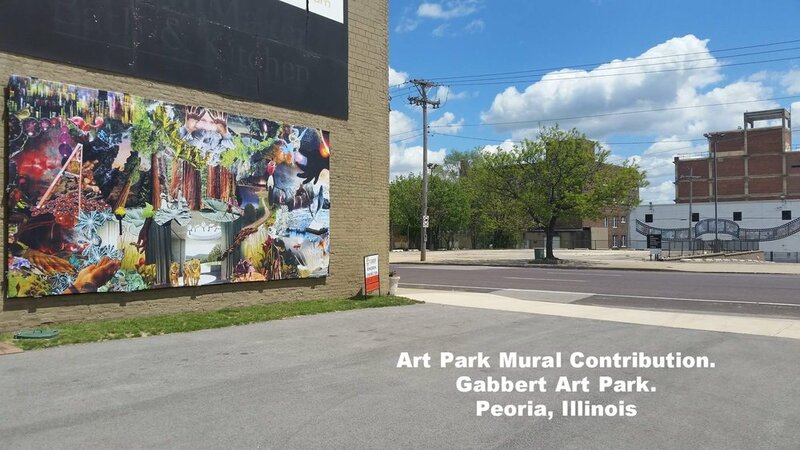 Come check out this great outdoor art festival located in Uptown Normal, Illinois. I am so excited to be a LIVE ARTIST at Summer Camp Music Festival, which is the most fun that you can have Memorial Day Weekend. I will be creating live art every day and also selling tons of new art and prints! If you are looking for something to do, check out this super fun weekend Festival in my hometown of Chillicothe, Illinois. Come celebrate Mother Earth at Forest Park Nature Center, in Peoria, Illinois! I am passionate about the 3 R's. Recycling is important but it is even more important to reduce and reuse. I receive anywhere from 50 to 100 magazines a month from people who don't have a use for them anymore. I love going through them looking for anything that I can use to create with. 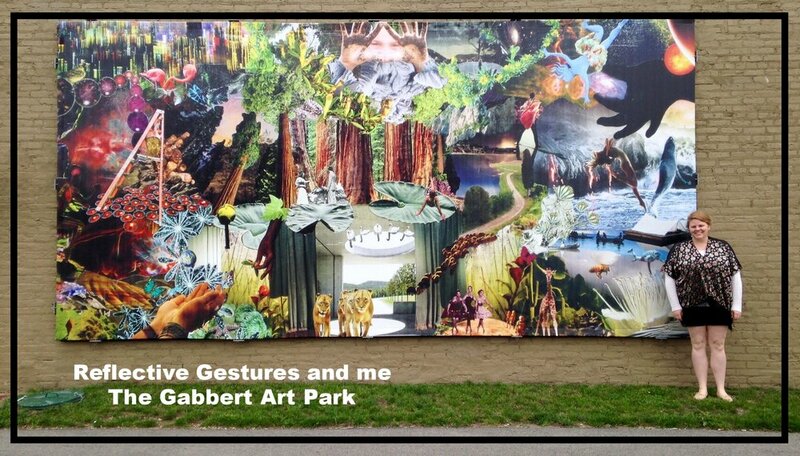 I will be setting up a booth filled with my collage art to celebrate Earth Day at Forest Park Nature Center. Come see what I have to offer and if you bring me some magazines, I will give you a prize! There will also be lots of other booths set up and fun activities for kids and adults alike. I hope to see you all there! Come check out my pop up shop at Urban Artifacts, in Peoria, Illinois, on Saturday, November 11th.